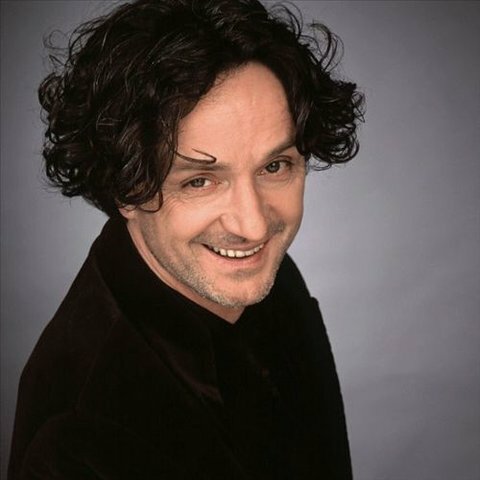 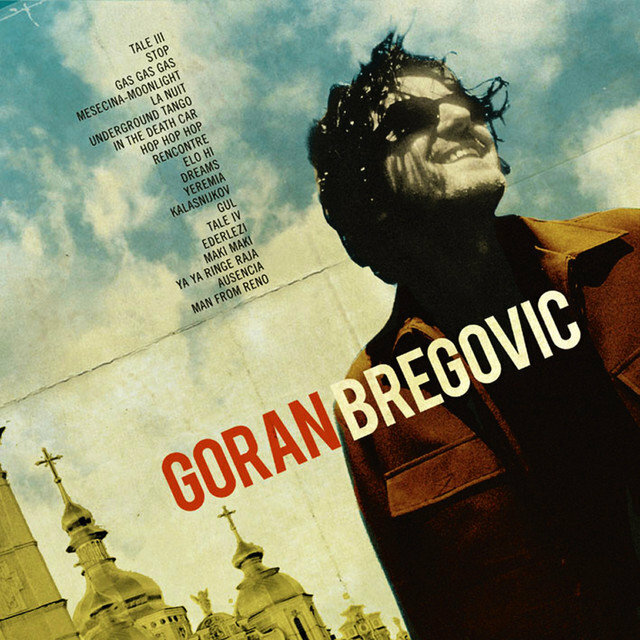 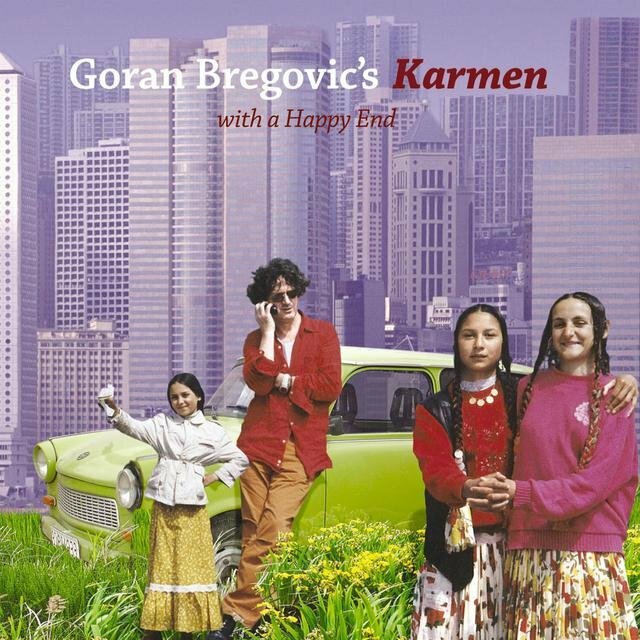 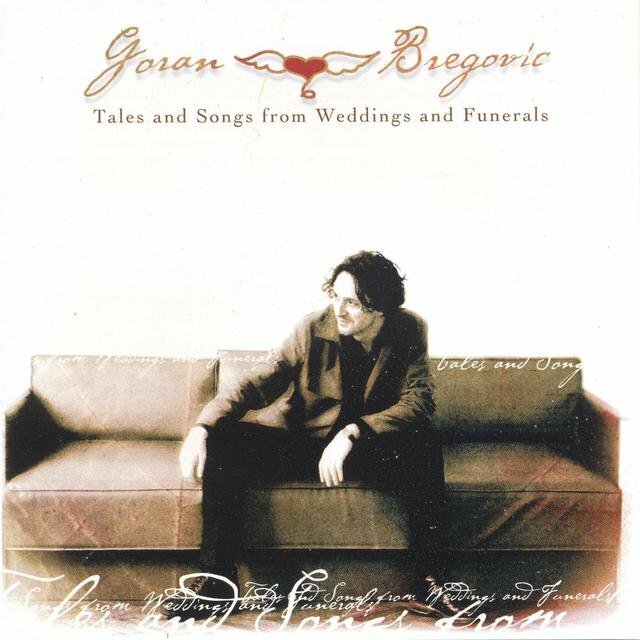 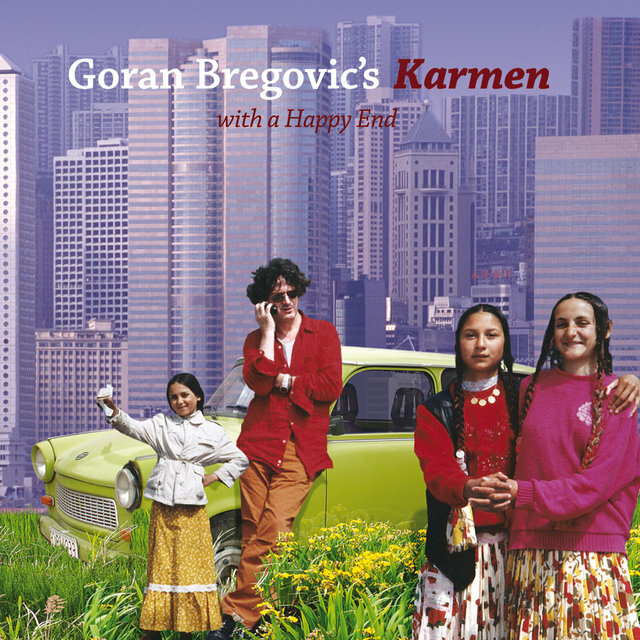 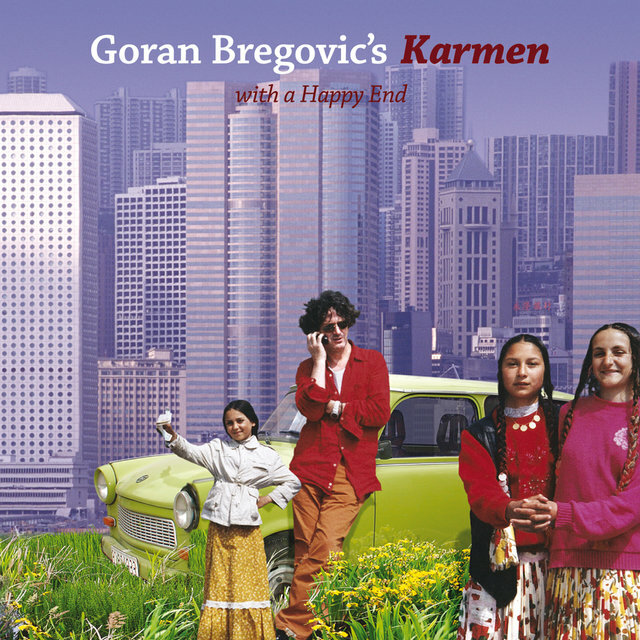 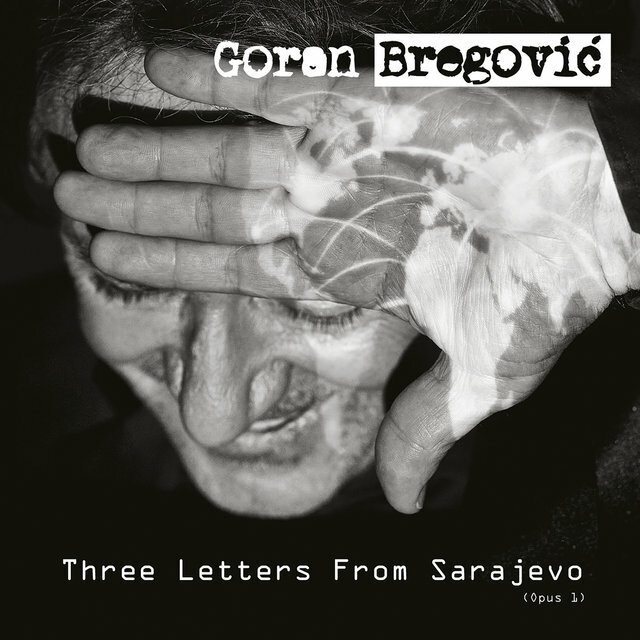 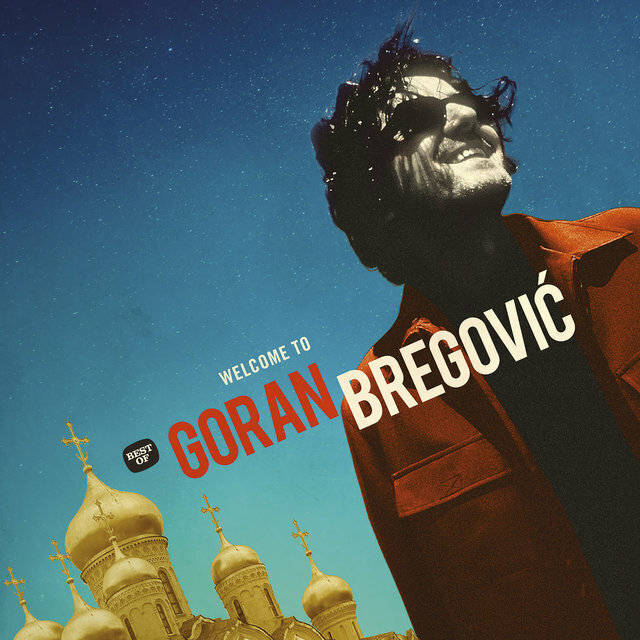 Film composer Goran Bregovic was born in Sarajevo, Yugoslavia on March 22, 1950, beginning his music career in 1966 as the bassist with the local rock band Bestije. 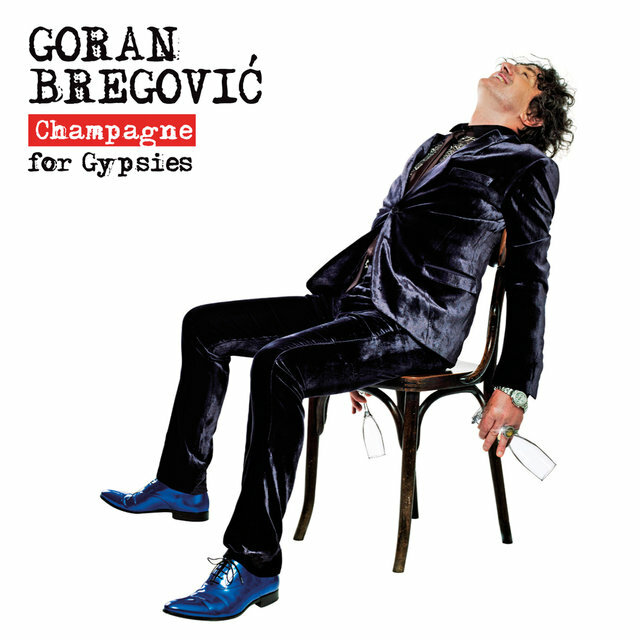 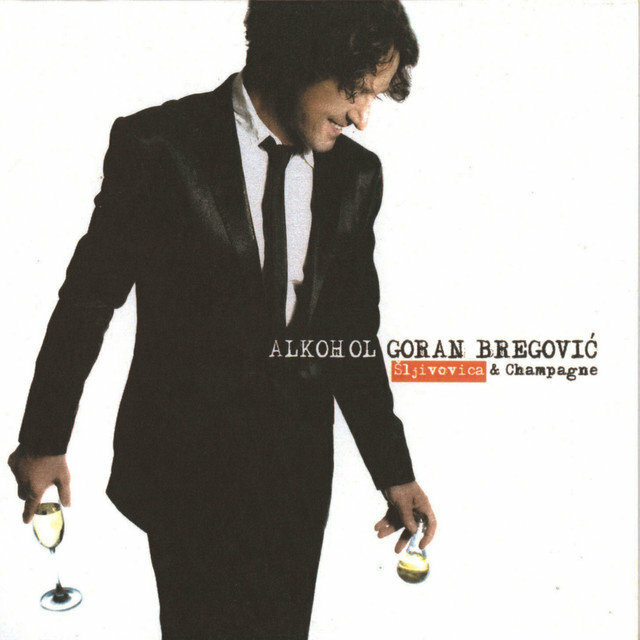 After a three-year stint as a member of Kodeks, in 1971 he joined the underground trio Mica, Goran and Zoran; three years later Bregovic founded Bijelo Dugme, one of Yugoslavia's most successful and influential bands until their breakup in 1988. 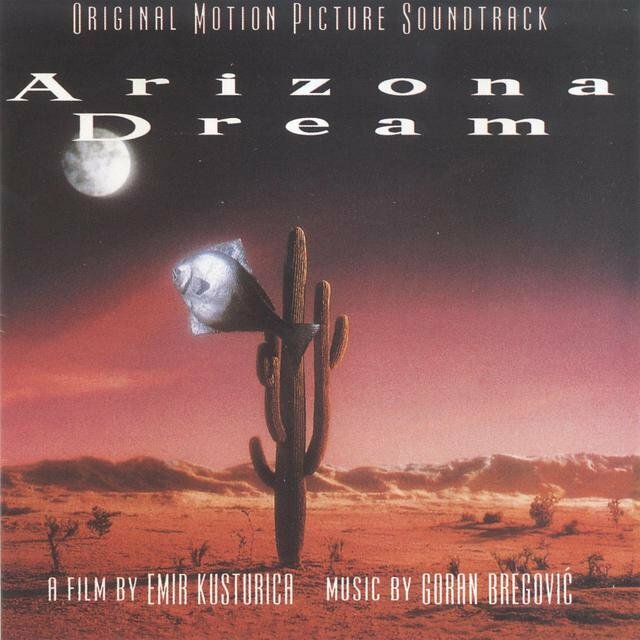 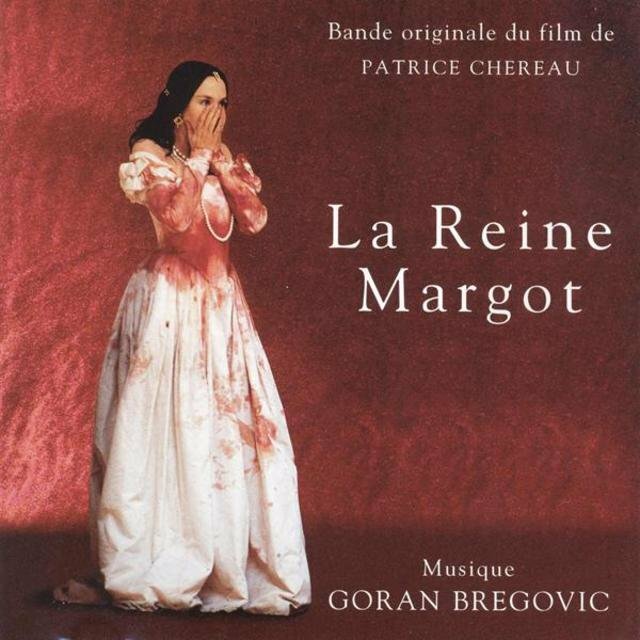 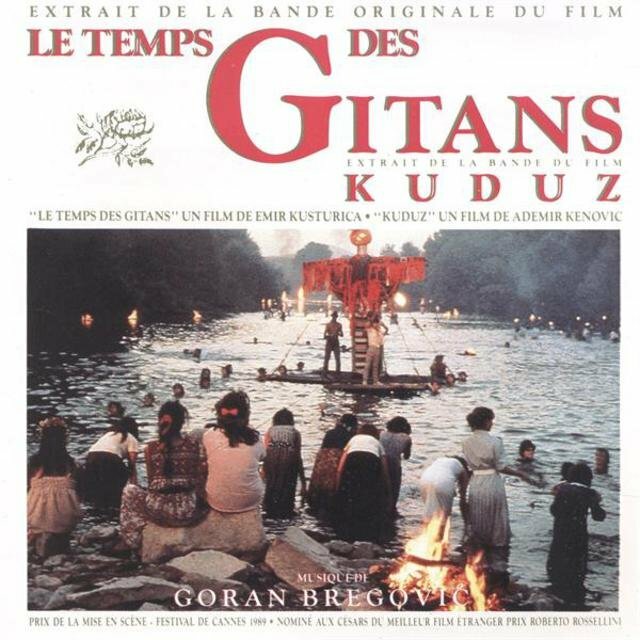 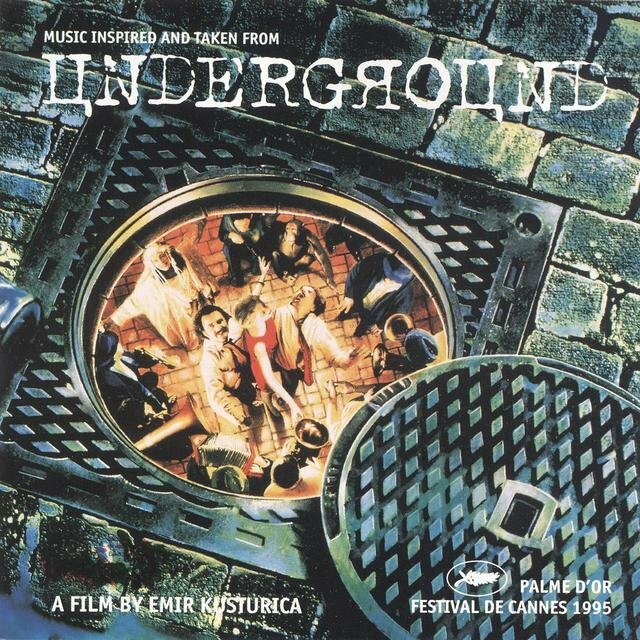 He first turned to film work in 1978, composing the score to Mica Milosevic's Nije Nego; Bregovic's most fruitful collaboration was with director Emir Kusturica, for whom he score 1989's Dom Za Vesanje, 1993's Arizona Dream, 1995's Cannes Film Festival winner Underground and 1998's Crna Macka, Beli Macor. 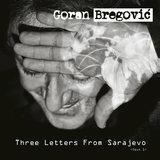 Concurrent solo recordings include 1996's P.S. 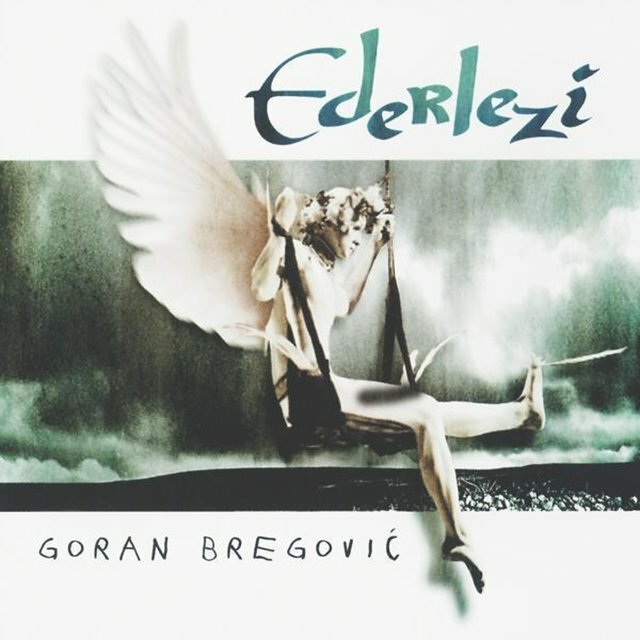 and 1999's Ederlezi. 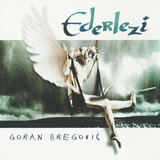 Songbook followed in 2000.